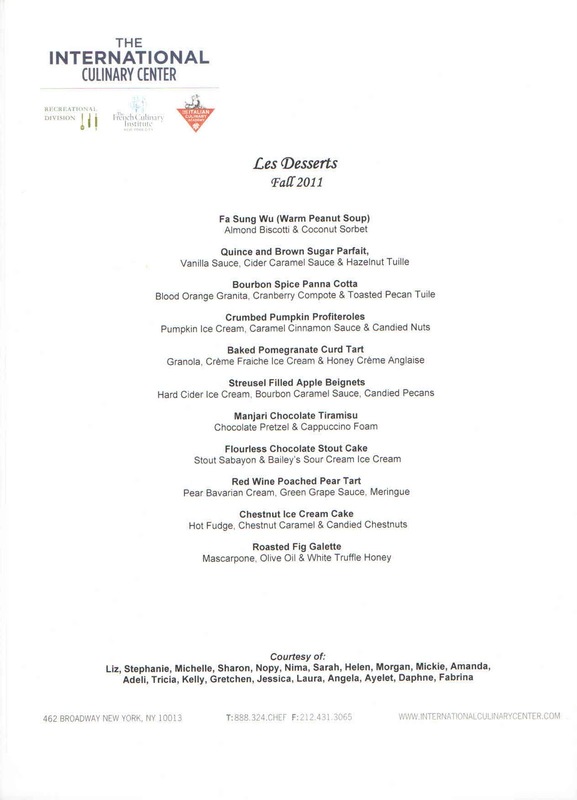 We had an afternoon of dessert tasting for friends and family. As I mentioned yesterday, I was assigned the "soup" category. 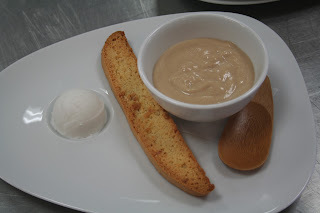 I made penut soup (Fa Sung Hu/Hwa Sheng Hu) with coconut sorbet and almond-coconut biscotti.